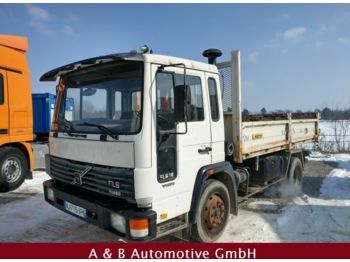 Höllerman Autohaus is a dealer with a lot of experience and understanding of what the customer needs. Here you will find helpful advice and support in finding the right truck. 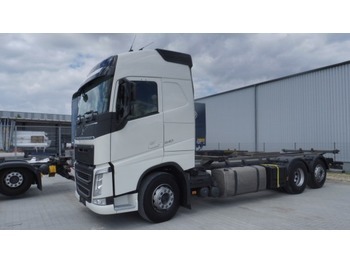 Since the opening of our warehouse we focus exclusively on Swedish Volvo trucks. We know them inside out and are fully confident that Volvo vehicles offer the best value for money. 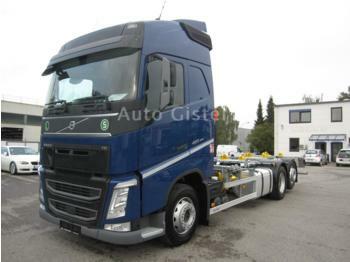 The range of vehicles makes it possible to find a suitable Volvo for every application. 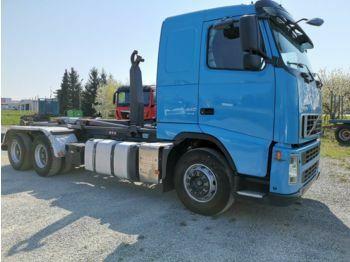 Of course, it is impossible to collect all Volvo vehicles with numerous modifications and features in one warehouse, but we can still find any vehicle and deliver it to you. Please just send us a message with all your wishes and/or requests. Have fun!